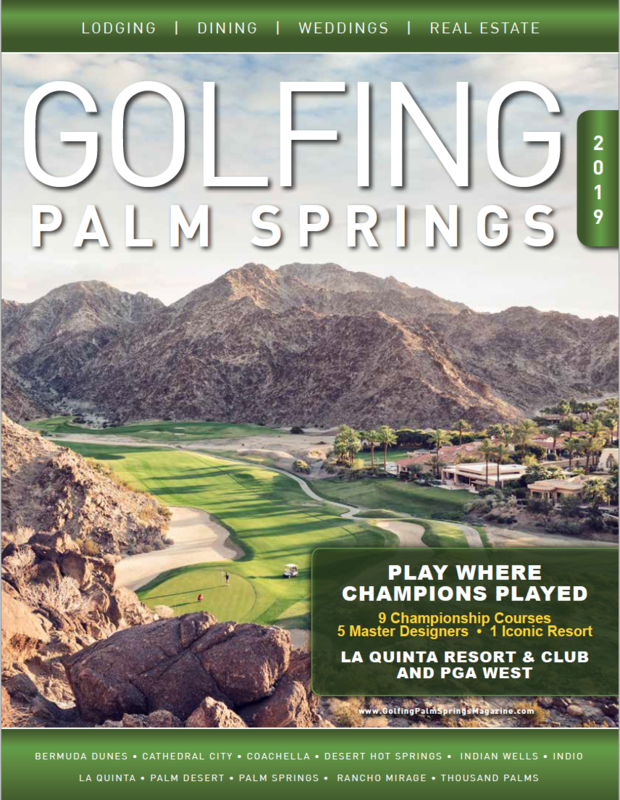 Golfing Palm Springs Magazine is the leading annual directory for the golf lifestyle serving the entire Coachella Valley. 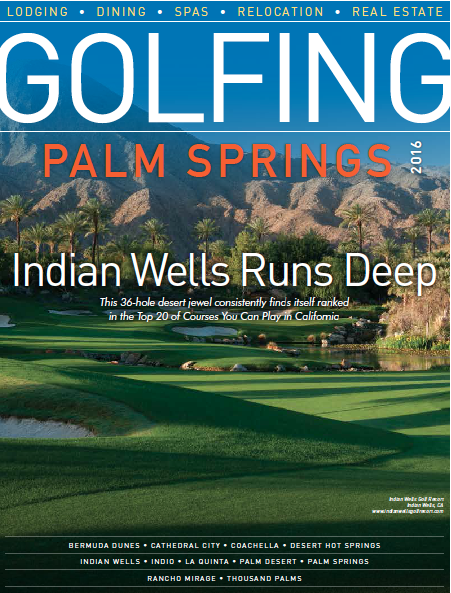 Learn where to stay, dine, play, spa and even relocate within Golfing Palm Springs Magazine. We will mail you a FREE copy of the magazine (lower 48 states ONLY) by filling out the form below.